In just over 4 years Community Cats United has grown globally with over 23,000 members. Beth Frank shares with us how she started the group, their accomplishments to date and what they are focusing on next. 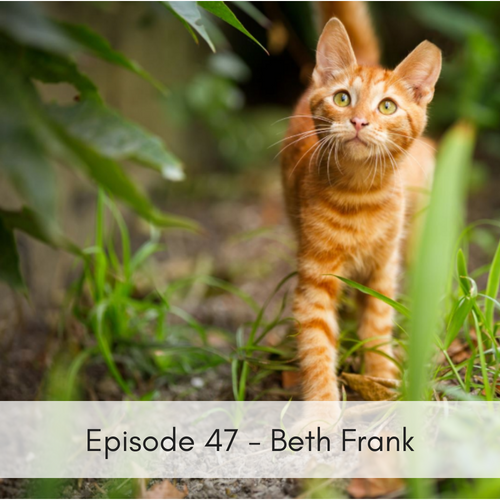 To learn more about community cats and how Beth is focusing on spay/neuter clinics please listen in. They are doing wonderful things for the community cats that are out there! You can reach her through the Facebook group @CommunityCatsUnited.